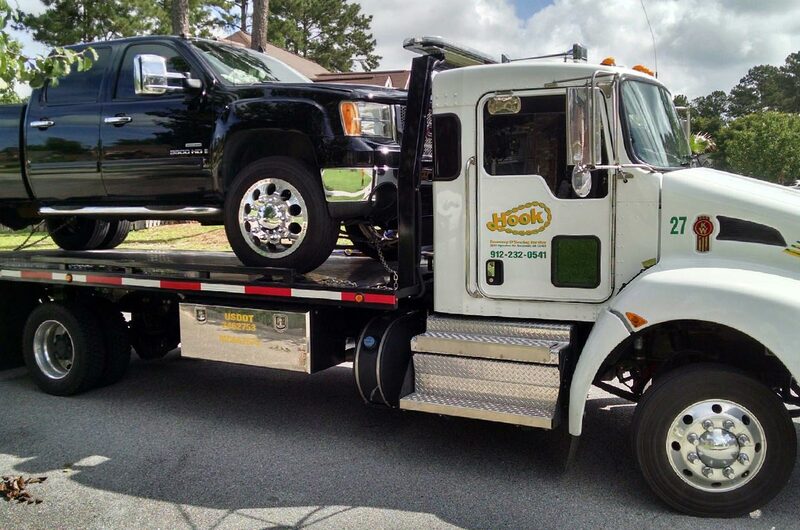 At Hook Recovery and Towing, we seek to be your ultimate towing and roadside service provider. 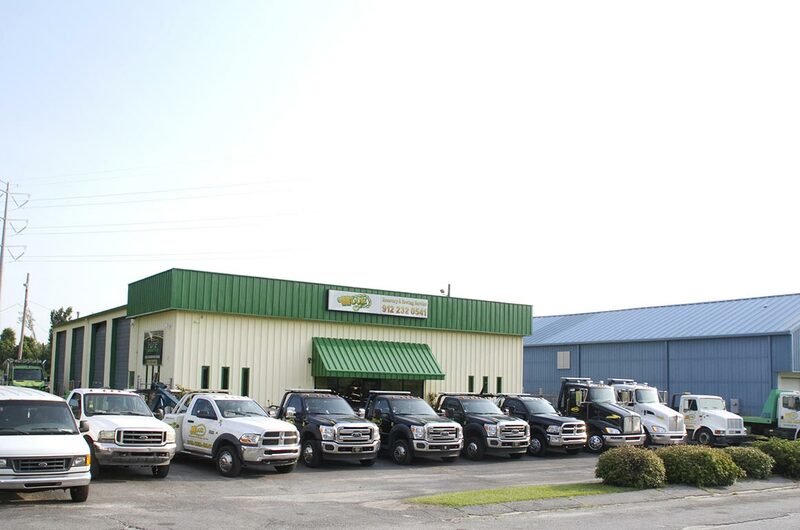 From jump starts, to tire changes, lock-outs or recovery, we are capable of handling it all. Our GPS-tracked vehicles ensure that we know exactly how far away your assistance providers are at all times. We are able to communicate with team members directly to update your location or tow needs in real time. Having been in this industry for over 40 years, we’ve seen and worked with every imaginable type of towing and roadside assistance situation. There’s a reason our customers keep us in mind for life after working with us just once. 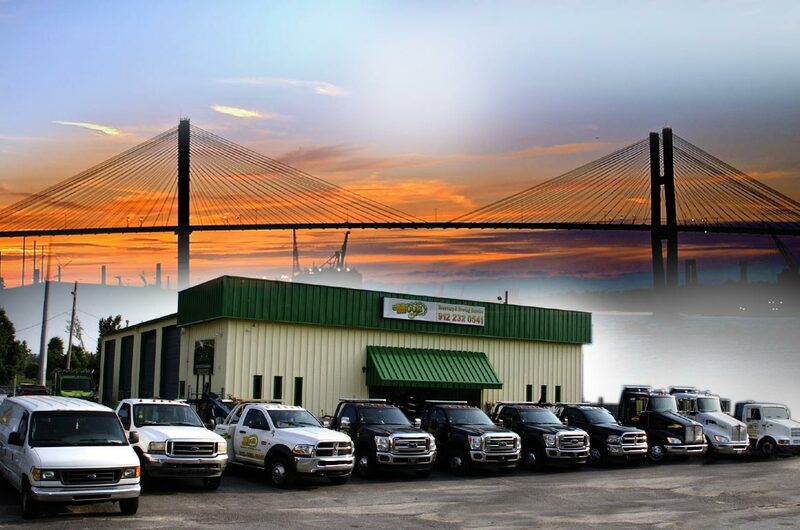 We take pride in delivering the best service the greater Savannah area has to offer! 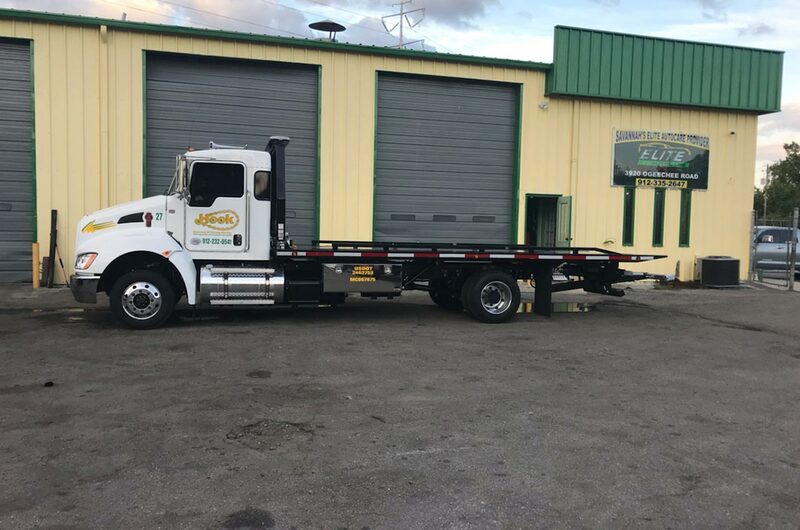 When you are in need of towing or roadside assistance, you want to know the people helping you have the experience and equipment to perform the job safely, accurately and in a timely manner. 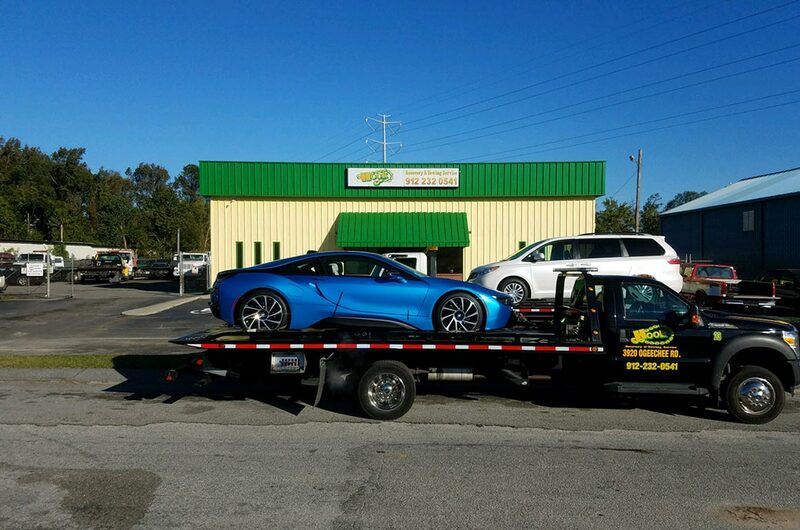 At Hook Recovery and Towing we handle every vehicle as its ours. You can trust us to do the job properly. Allow us to take away your worry! 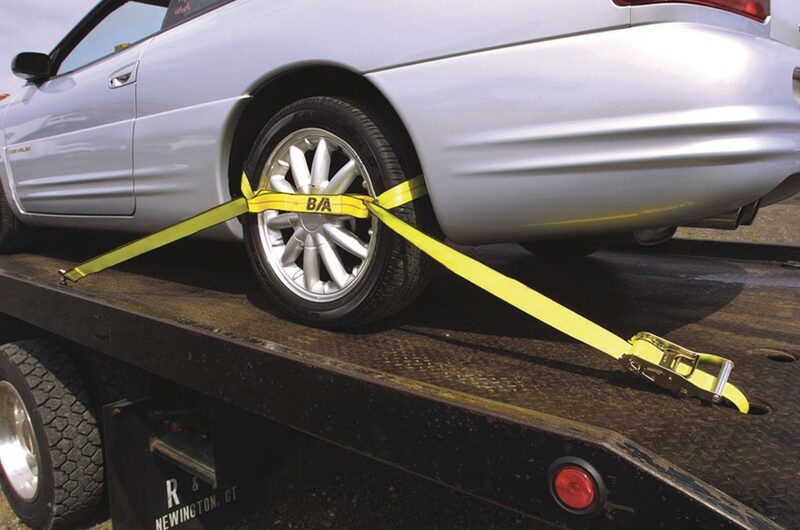 As a company that has provided towing and accident recovery services since the 1970s, we have worked with virtually every make and model of vehicle. We have watched towing technologies grow and evolve, changing our approach with the times to ensure the best service possible. Our drivers are professionally trained, uniformed and insured. As proud supporters of our military, we offer discounts to our men and women in uniform as well as senior citizen and student discounts. 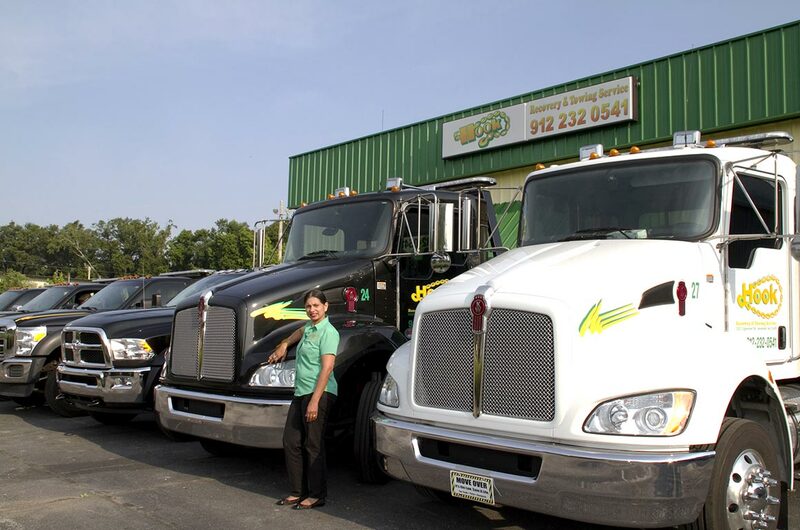 Our state-of-the-art fleet includes flatbeds and wreckers capable of light and medium-duty services. 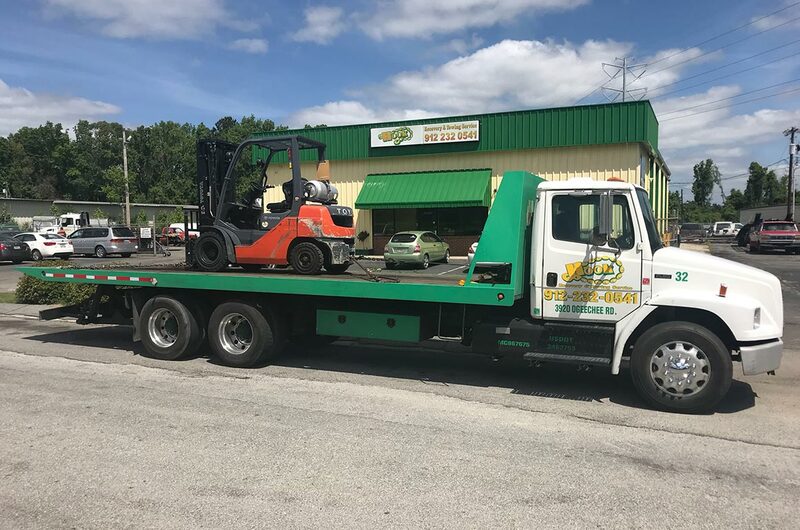 Our tow trucks are equipped with go jacks, skates and dollies to make sure we are prepared for any type of tow, even motorcycle transportation. 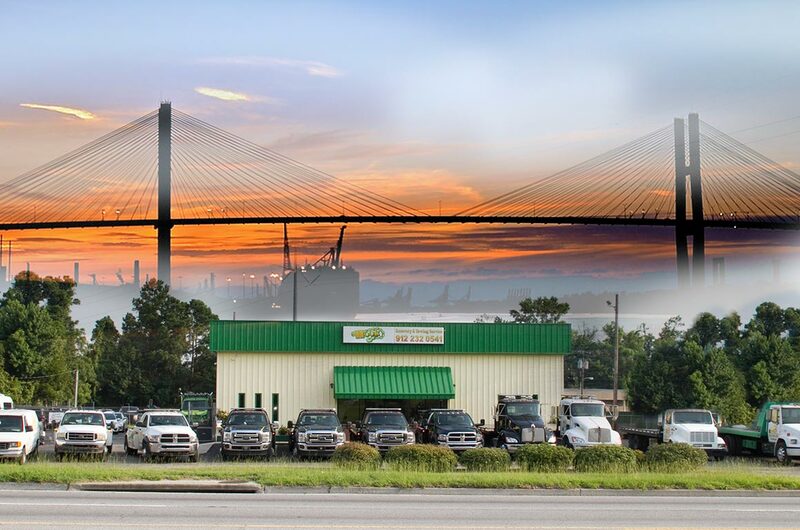 We perform property impounds for private landowners and businesses, and we are on the police rotation for the City of Savannah and Georgia State Patrol. The trust our community places in us is just one of many things that make our company great! 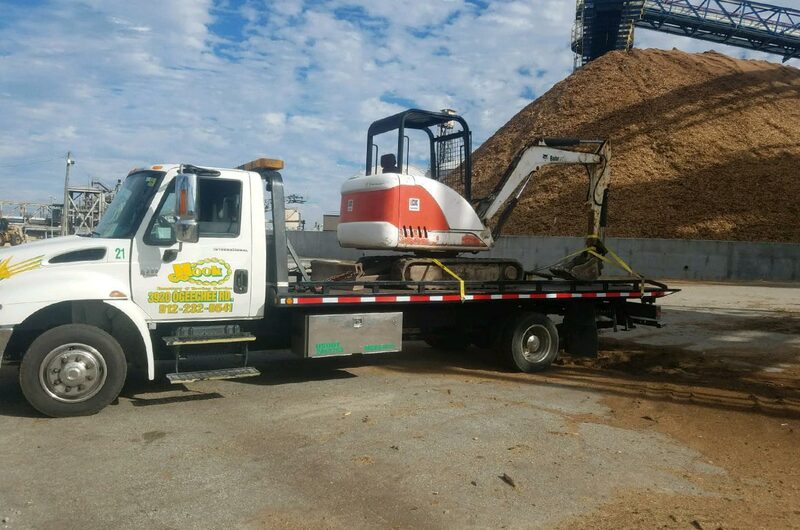 Hook Recovery and Towing proudly offers a wide range of professional services to accommodate any need, making sure to dispatch the proper truck every time, ensuring top-quality services at competitive prices. 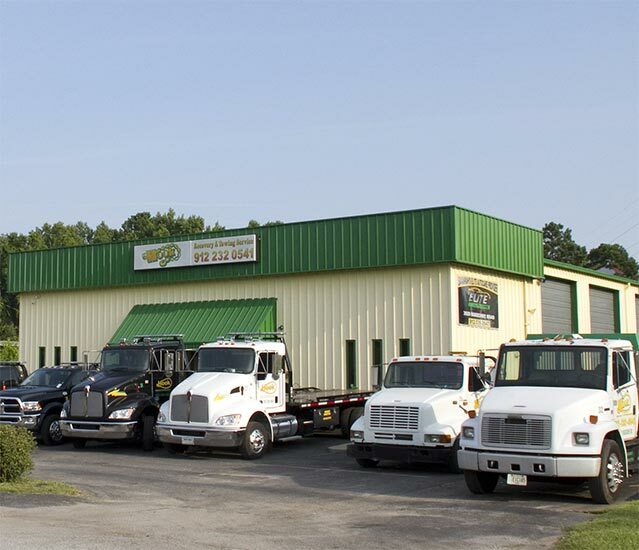 At Hook Recovery and Towing, our bottom line isn’t profit. It’s your safety! 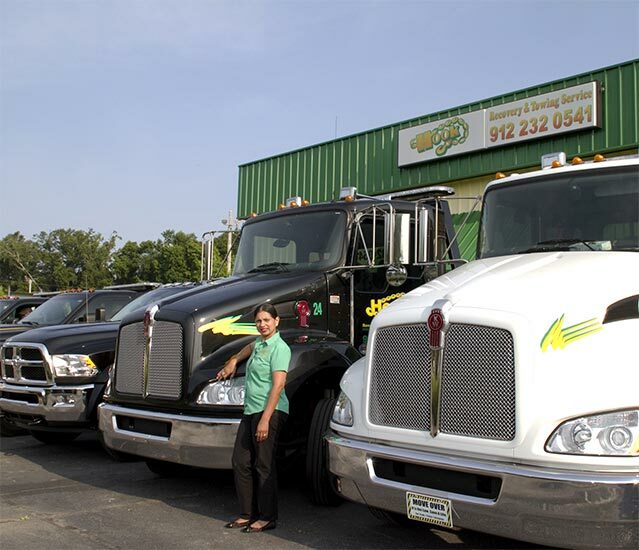 Hook Recovery and Towing Service is proud to be the only 100% minority female-owned company in Chatham County. 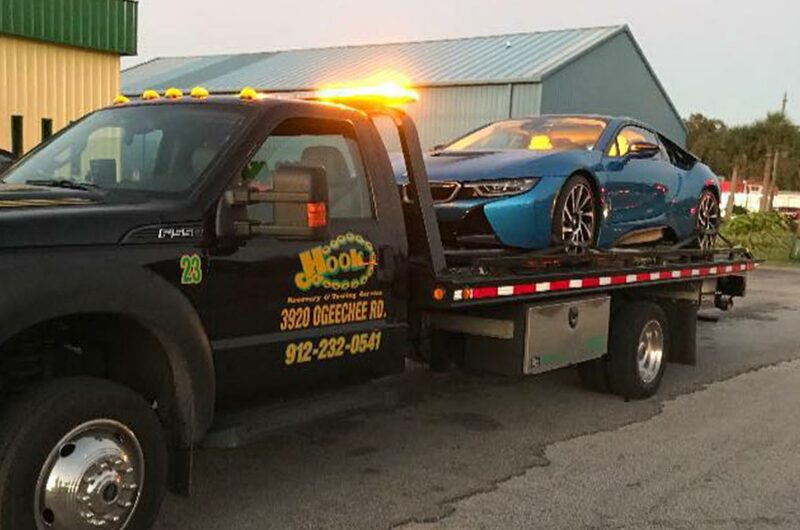 Ms. Pal’s family has been in the transportation industry since 1930s Safety is our number one priority, which is why we pride ourselves on being an emergency and non-emergency towing provider. Combining this, with our stellar roadside assistance options means we will never leave a motorist stranded. Our drivers will always make sure you get to a safe location, responding and arriving quickly, no matter what the circumstances are. To guarantee the most timely and professional service possible, our trucks are GPS tracked with digital dispatching. 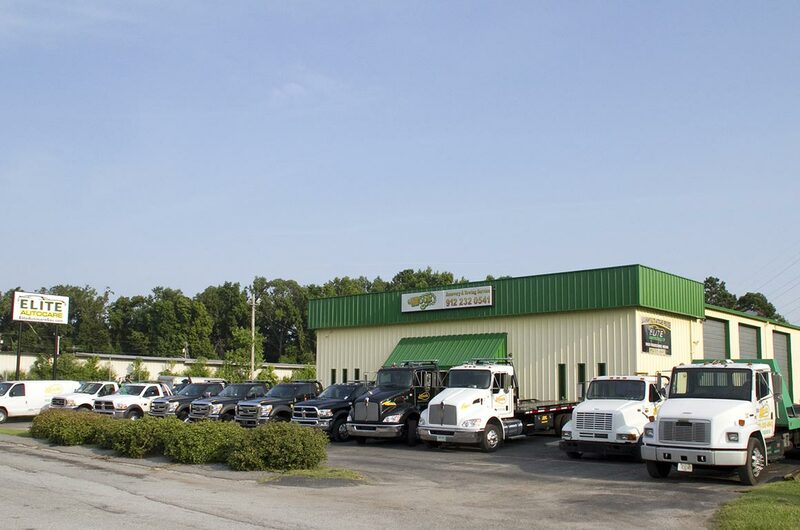 Pictures are always taken at pick-up and drop-off destinations to ensure a quick and damage-free tow. Our holding facility keeps vehicles that are being transported domestically and internationally, monitoring them 24 hours a day for short and long-term storage. As the primary provider for many roadside motor clubs, we work directly with insurance agencies so you don’t have to worry about paying a bill out of pocket. Best experience with a towing company ever! When I called, the people were polite and helpful, and the driver was quick getting there, and not afraid to go right to work. They were careful with my property, more than appropriately priced, and as accommodating as a person could ask for. Thanks guys, I took some of your cards, and I will be sure to pass them out and ALWAYS recommend you. Kevin Watson is outstanding and very friendly. He is passionate about is job and very helpful. He showed us the proper way to hook up a car if we were to get towed again. He has people skills. Kevin deserves a pay raise! Hook Towing Rocks! This towing company has fast friendly service, drivers that can pick up your car without further damage to your car. Knowledgeable about all makes and models of cars. Hook Towing always compensates me with the fastest, friendliest service. I would recommend that if you need a tow, you call Hook Towing. Tell Mike, the owner, that Jeneen sent you. 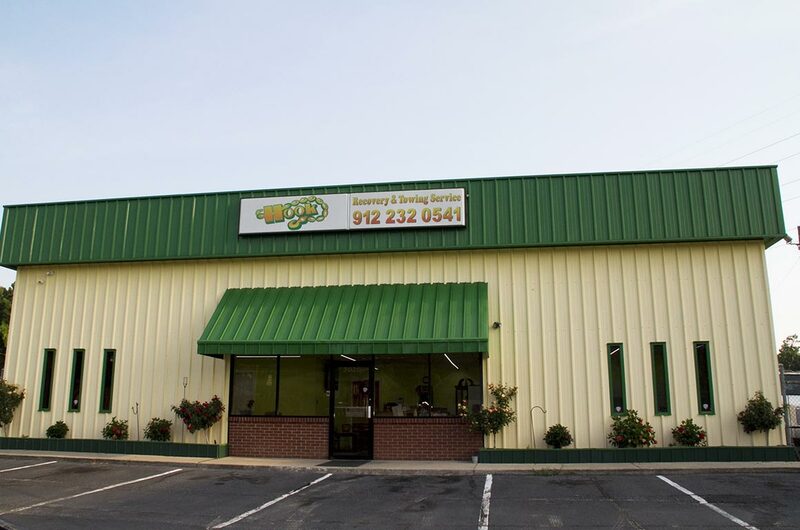 Super Great Family owned business and super great family that owns it. This is definitely the Tow Service that you should count on when in need of a tow, jumpstart, or on the side of the road out of gas. Hook Towing you are #1!! !